Cafe chain, Chaayos on Thursday announced raising funds worth $ 12 million in Series B round of funding from venture capital firm SAIF Partners, Integrated Capital and Pacatolus. 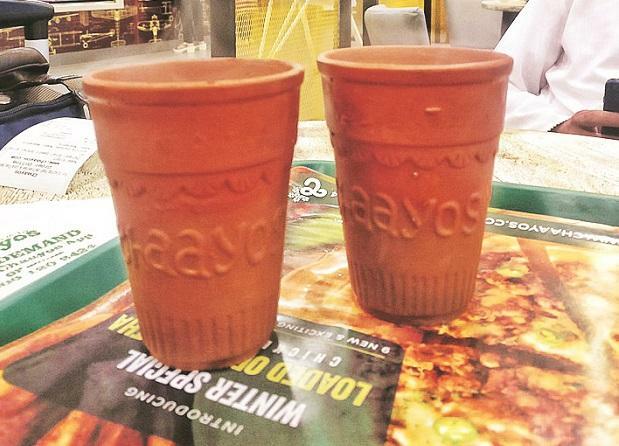 The investment which aims to fuel growth plans, will enable Chaayos to expand its retail footprint in existing markets of Delhi-NCR, Mumbai and Chandigarh. This infusion of funds will be used to strengthen its foothold in the already existing markets by introducing more cafes. Over the last five years, Chaayos has established itself as a fast-casual dining chain, with a steady growth of over 52 cafes across 7 cities. The company also witnessed a healthy contribution from its deliveries (20%) and food business (45%), to the overall company revenues. "Within a short span of its launch, the brand has grown exponentially with 42% MoM customer repeat business. As we embark on our next phase of growth, we aim to further consolidate our presence in existing markets with new outlets across cities," said founder and CEO Chaayos, Nitin Saluja. "We are delighted to be part of Nitin and the team's journey of creating a truly scalable and consistent beverage and food experience platform. Their technology and innovation and customer experience driven approach is distinctive in this fast growth space," said managing partner, SAIF Partners, Deepak Gaur. Adding to this, Jeff Yam, principal investor, Integrated Capital said, "We have been actively tracking the Indian consumer landscape and Chaayos is well aligned with our thesis. "We are impressed by the founders' approach to building a business centered around creating exceptional customer experiences, whilst scaling healthily and profitably," added Jeff. Earlier, Chaayos had raised $ 7 million from Tiger Global. The company continues its investments in technology, and commitment to deliver the best customer service, Chaayos created its first-of-its-kind IOT enabled chai machine called Chai Monk.